San Antonio, TX – MARCH 6, 2017 – Spay-Neuter Assistance Program (SNAP) today announced it received $52,000 from PetSmart Charities, the leading funder of animal welfare in North America, to help fuel its spay and neuter efforts in the greater San Antonio metropolitan area. With the help of this generous donation, the organization will utilize the SNAP Mobile Clinic to offer free spay/neuter surgeries and rabies vaccines to 500 owned pets of individuals with proof of public assistance. This grant is focused on providing services to pet owners who live in the greater San Antonio area and who are on one of the following needs-based programs: Children’s Health Insurance Plan (CHIP), Major VA Disability, Food Stamps, Medicaid, Free Lunch Program (Public Schools), Social Security Disability (SSD), Special Supplemental Nutrition Programs for Women, Infants, and Children (WIC), HUD, Section 8 Housing, Supplemental Security Income (SSI), Temporary Assistance for Needy Families (TANF- Formerly AFDC). Members of the community can find more information about spay and neuter services by visiting www.snapus.org, calling 210-673-7722 or 713-862-3863 ext. 100, or emailing info@snapus.org. PetSmart Charities aims to proactively prevent pet homelessness through increased spay and neuter efforts. With the help of animal welfare partners, such as SNAP, PetSmart Charities has funded over 1.4 million spay and neuter surgeries in the U.S. since 2009. SNAP aims to stop the destruction of healthy dogs and cats in animal shelters by reducing animal overpopulation. 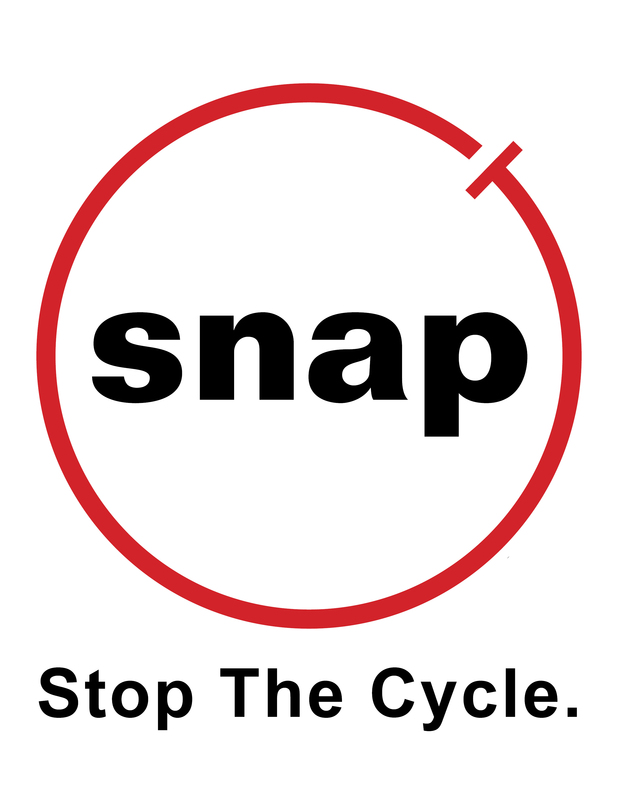 SNAP accomplishes this mission by performing high-quality, low-cost sterilization procedures for dogs and cats, including free spay-neuter services for animal companions of persons utilizing government assistance as well as low-fee procedures for the general public. SNAP is a 501(c)(3) non-profit organization with locations in Houston, Pasadena, and San Antonio. Visit www.snapus.org for more information about our services. 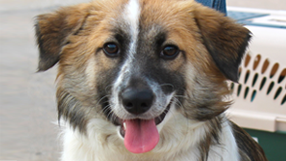 PetSmart Charities, Inc. is a nonprofit animal welfare organization that saves the lives of homeless pets. Each year nearly 500,000 dogs and cats find homes through our adoption program in all PetSmart® stores across the U.S. and sponsored adoption events. Each year millions of PetSmart shoppers contribute to PetSmart Charities to help pets in need by making donations on a pin pad at the register. PetSmart Charities efficiently uses 90 cents of every dollar to support its mission of finding lifelong, loving homes for all pets. PetSmart Charities grants more money to directly help pets in need than any other animal welfare group in North America, with a focus on funding adoption and spay/neuter programs that help communities solve pet overpopulation. PetSmart Charities is a 501(c)(3) organization, independent from PetSmart, Inc. PetSmart Charities has received the Four Star Rating for the past 13 years from Charity Navigator, an independent nonprofit that reports on the effectiveness, accountability and transparency of nonprofits, placing it among the top one percent of charities rated by this organization. A Victory for the Animals!